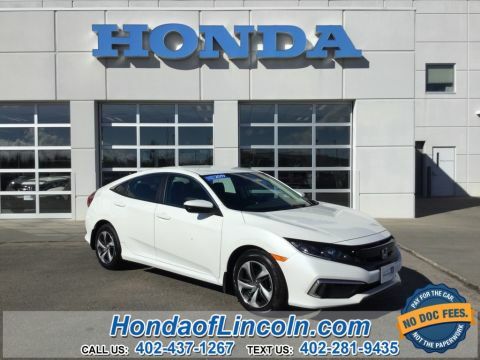 2018 Honda Civic LX . 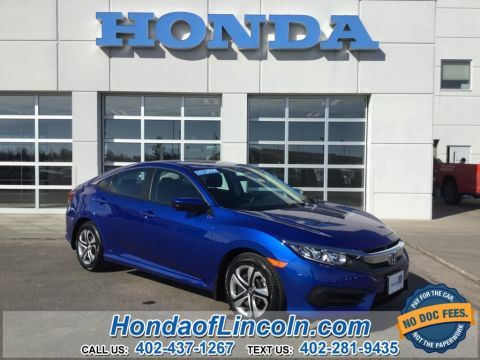 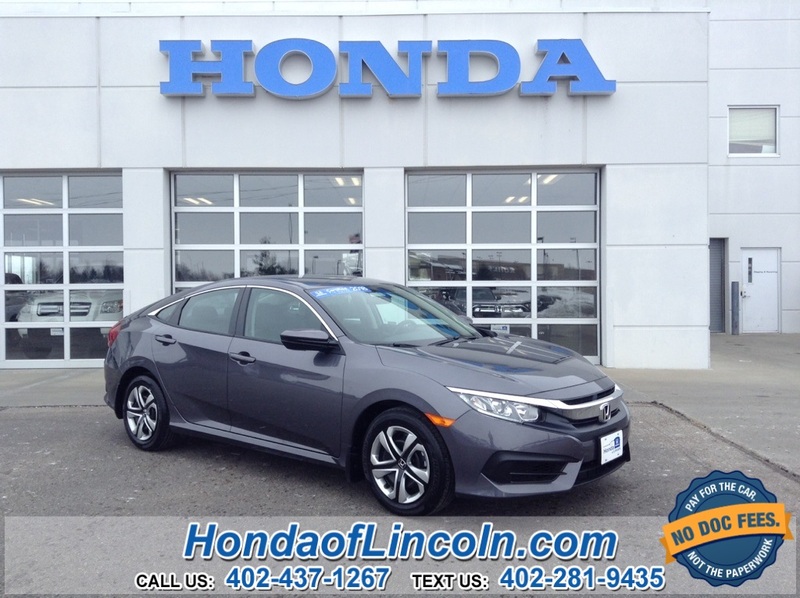 *Honda CERTIFIED PRE-OWNED, Black w/Cloth Seat Trim, Automatic temperature control, Exterior Parking Camera Rear, Fully automatic headlights, Illuminated entry, Radio data system, Steering wheel mounted audio controls. 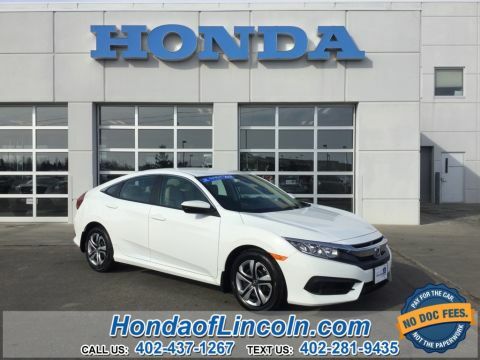 31/40 City/Highway MPG Odometer is 5446 miles below market average!